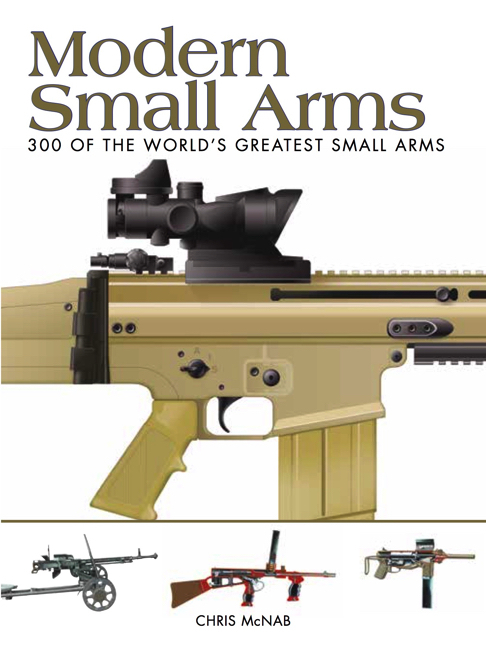 Modern Small Arms looks in detail at 300 of the most widely used pistols, rifles, submachine guns, machine guns and other small arms of the last 100 years. 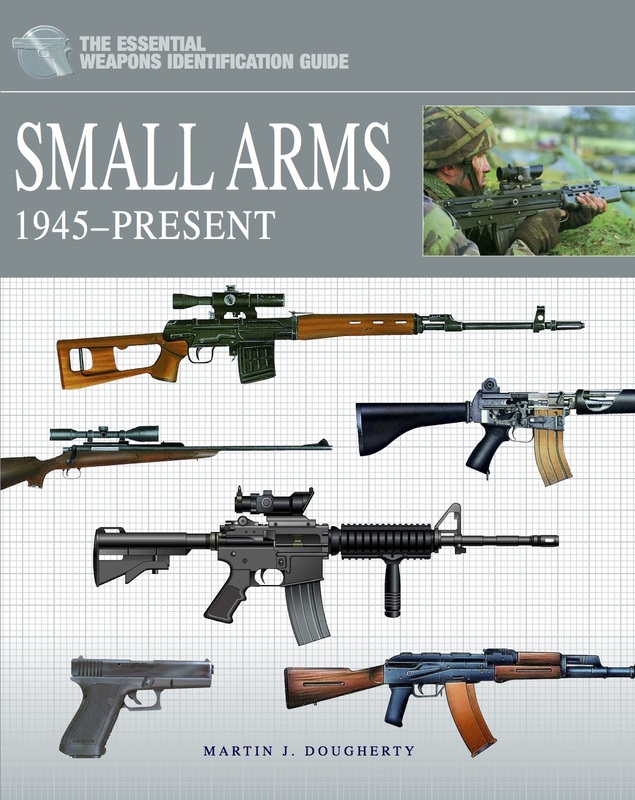 It includes famous small arms such as the AK-47, the M16, the SA80, the Lee Enfield, the MP40, the MG42, the Browning Hi Power, the M60, the Thompson sub-machine gun, the Colt .45, the Sten and the L115A3 sniper rifle. 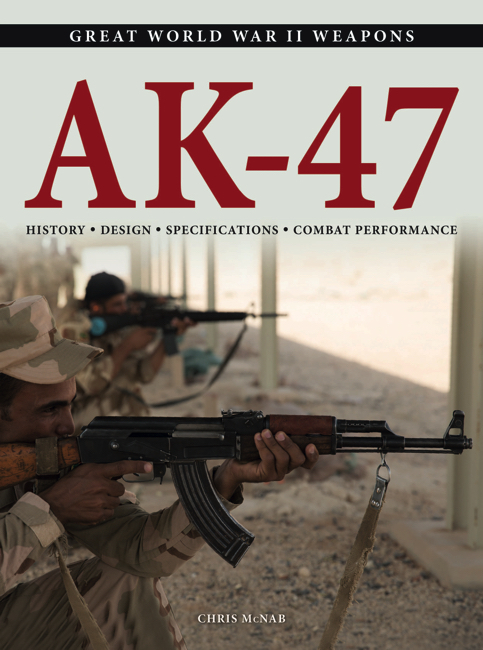 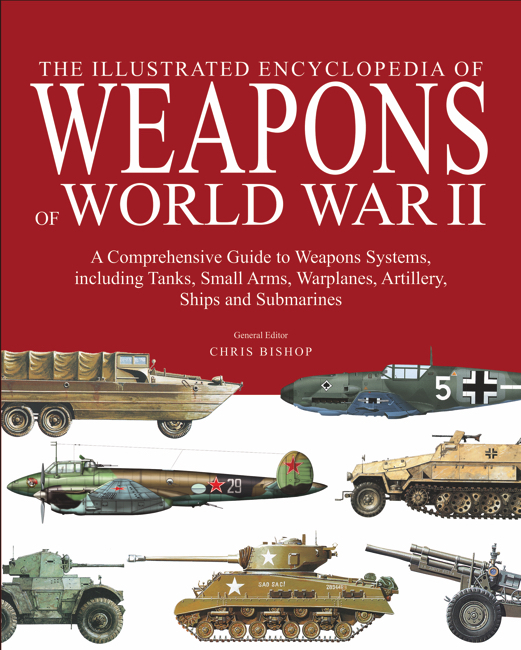 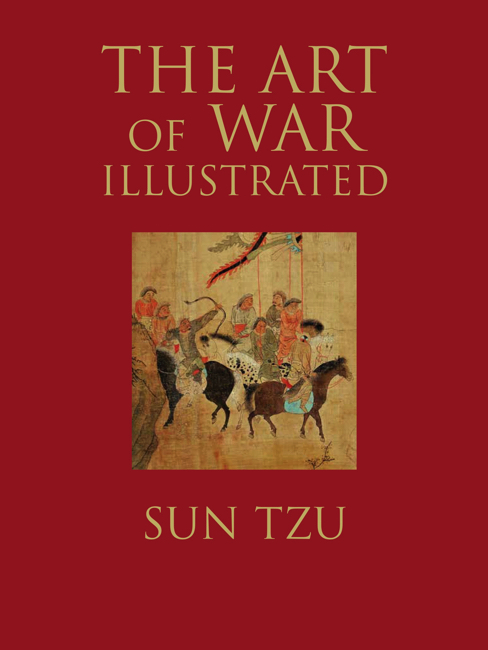 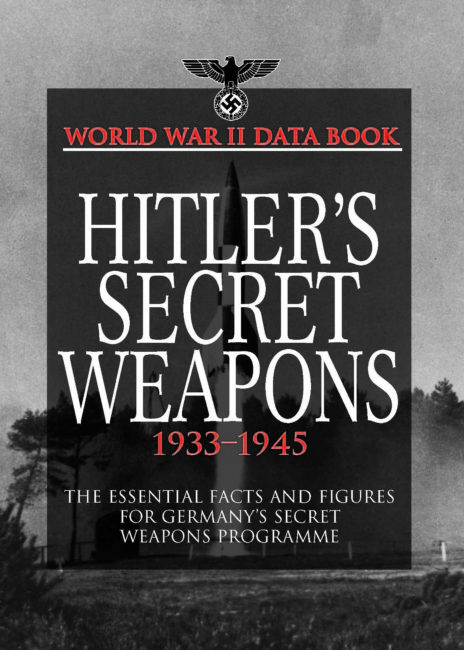 Arranged by type, each small arm is illustrated by a full colour artwork and accompanied by a detailed specifications table giving the country of origin and the technical details of the weapon, including calibre, length, weight, barrel length, rate of fire, muzzle velocity, operation and, where appropriate, magazine capacity. 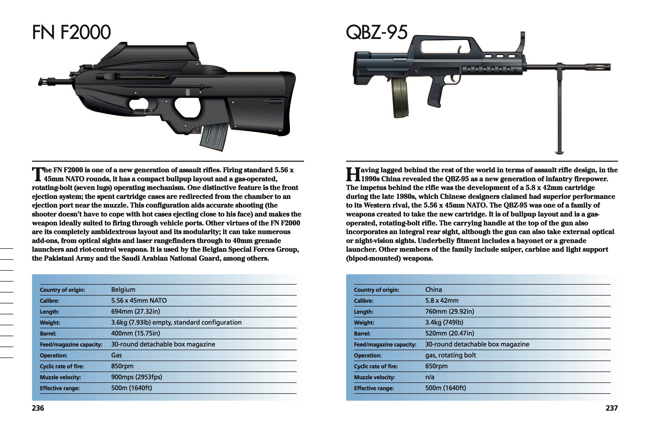 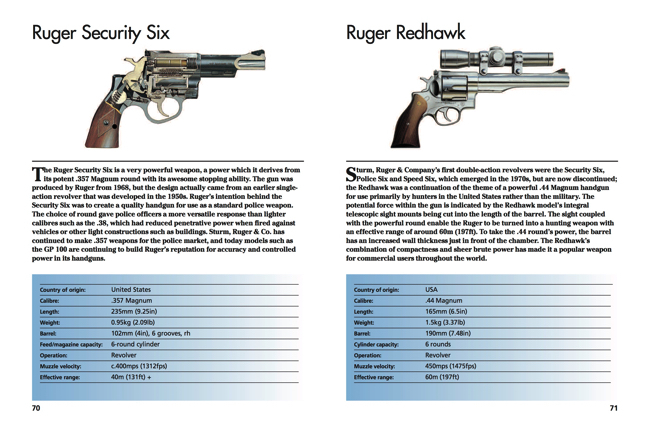 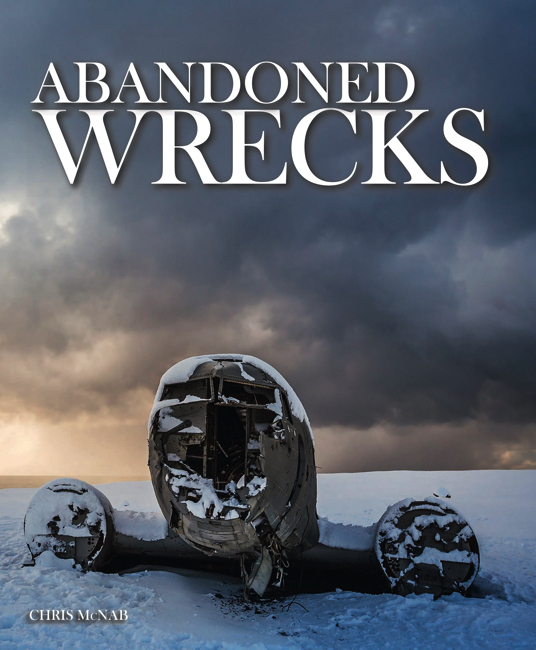 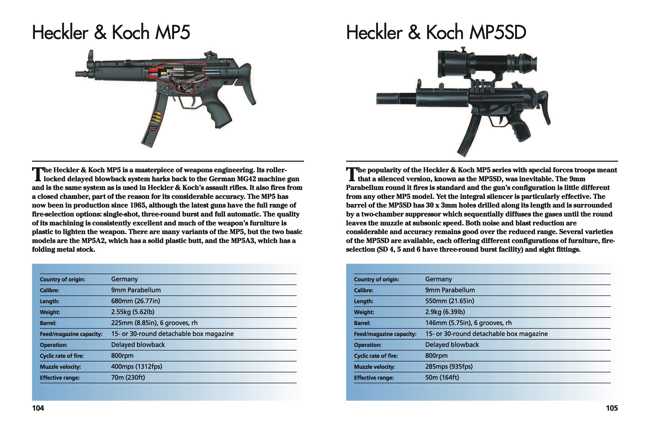 Each entry also contains text summarising the weapon’s development and service history. 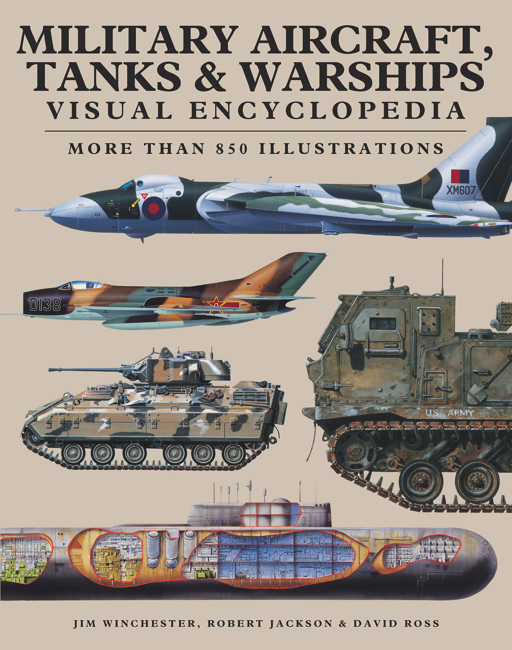 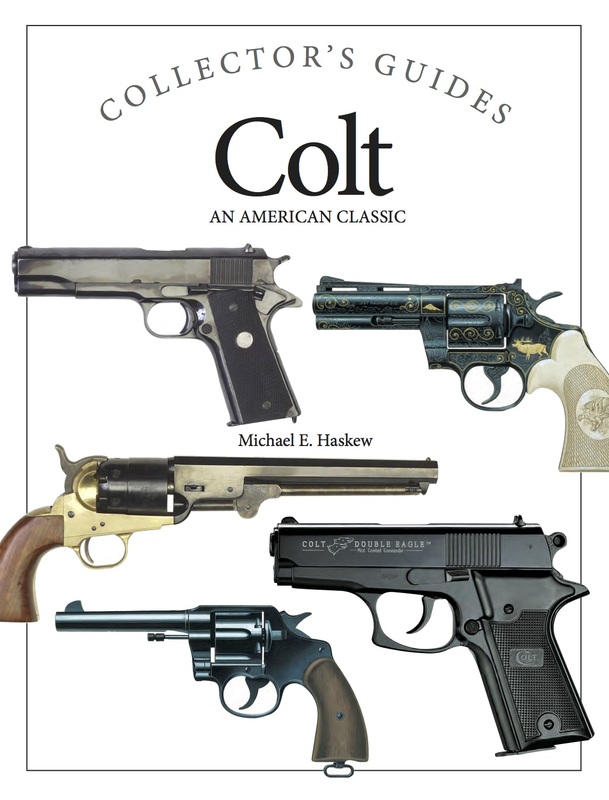 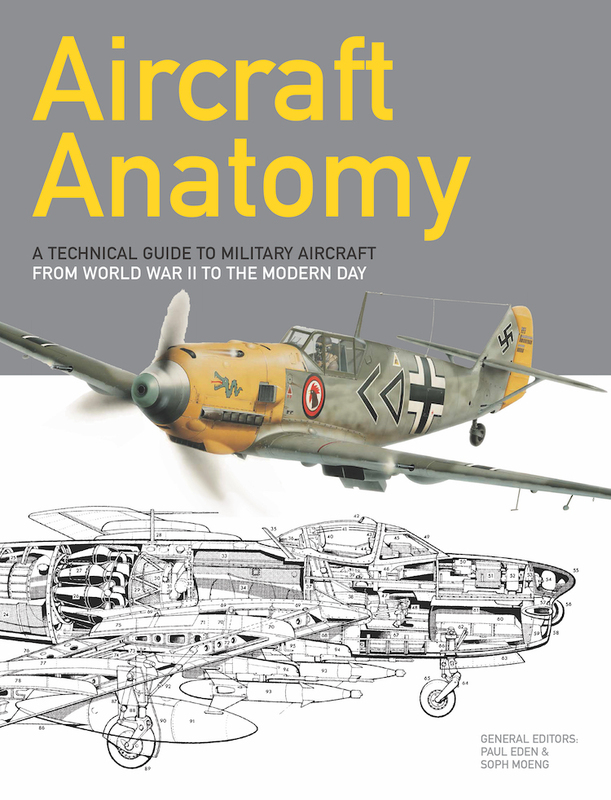 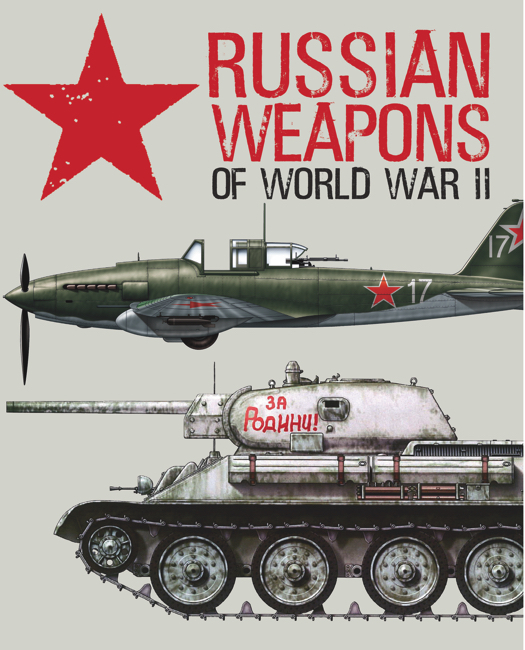 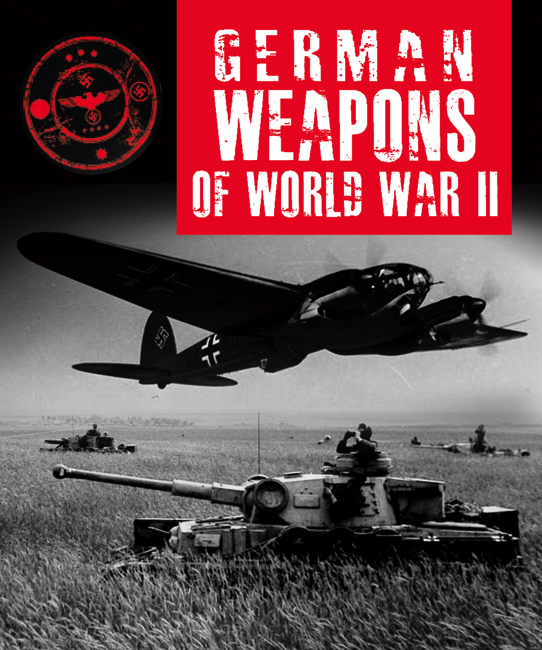 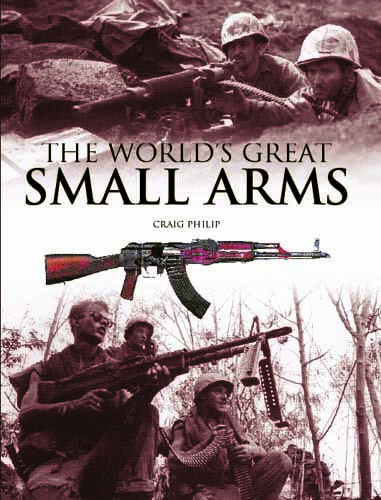 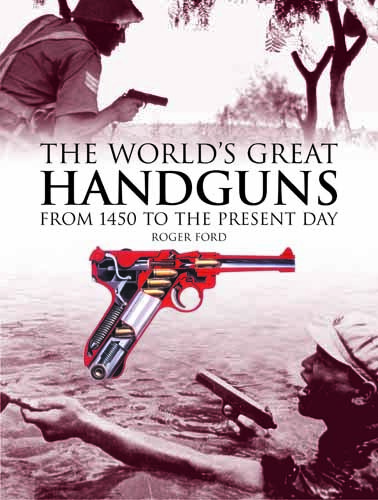 Presented in a handy, pocket-book format, Modern Small Arms is colourful, packed with information and offers a great insight into the development of weaponry over the past century.